If you had to choose one thing to bring from your make-up bag that you couldn’t live without, what would it be? Maybe you’re a lipstick girl, perhaps concealer. But for me though, it would have to be a great mascara. Clarins wouldn’t be the first brand that comes to mind when someone mentions mascara, skin care yes, lipstick yes, but mascara… hmmmm, not really. However, when the Supra Volume landed on my desk I decided to give it a go, because it’d be rude not to! This all happened to coincide with my holidays, where the temperatures were 30+ degrees (scorchio! 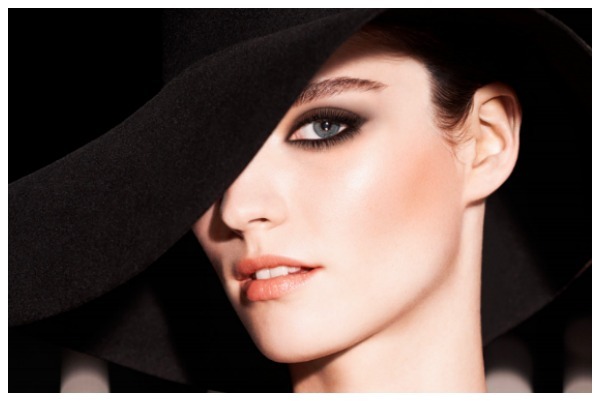 ), so this mascara was going to be tested for not only its initial effects but lasting power too. Aside from being a volumizing mascara, the formula has carnauba and cassie flower waxes included, which help to condition and care for lashes, making them stronger so they don’t fall out quite as quickly, ultimately meaning you have more natural fullness/volume for the product to work with. Above, you can see a lovely picture of me, sans mascara – like a lot of people, my lashes are blonde at the end so disappear without any product on them. 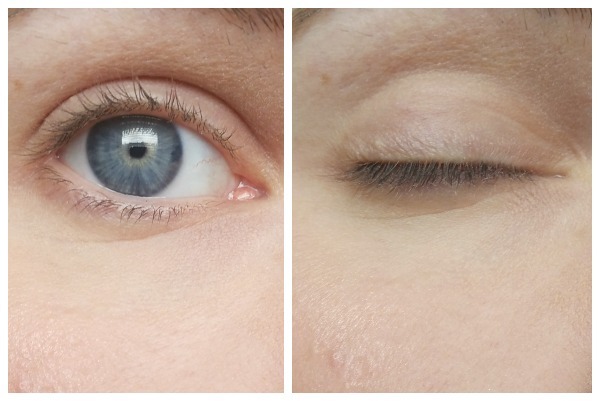 In the picture below you can see one coat (left) and then two coats of mascara (on the right). As you can see, there is definitely a boost in volume and length of lashes, even with just one coat. The fibre wand is easy to use and feels quite gentle (you know how some can feel a bit scratchy? ), coating the lashes from root to tip in one easy sweep. As I mentioned earlier, I wore this in intense heat and humidity and genuinely - it didn't budge, or crumble not even under my eyes which is normally where there's a little smudge during the day. I had to go to work at 6am a couple of days ago, and when I got back home at 9pm (yep, long day!) my lashes were still perfect. So all in all, I am seriously impressed. 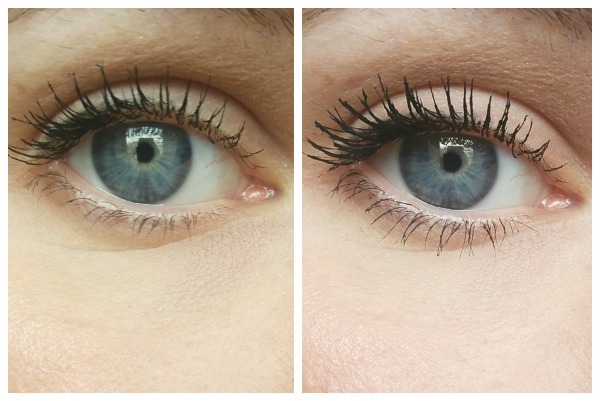 Volumising mascara is my favourite kind, and this one gets a thumbs up all round. 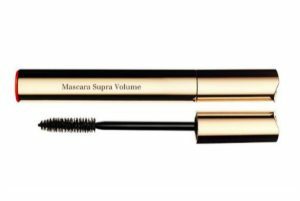 Also, for those who don't want a black mascara, the Supra Volume is also available brown, with both retailing at €26. Do you like the look of this too? Or do you have a mascara that you simply won't be separated from?